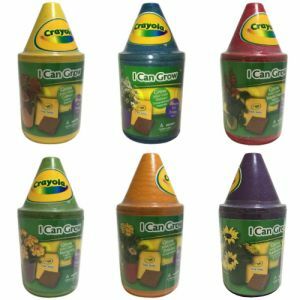 Color the artwork, plant the seeds and watch it grow! 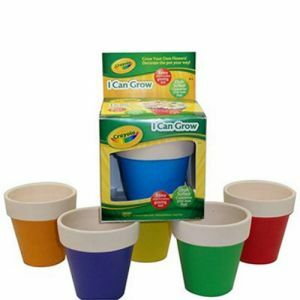 The Crayola Color-A-Garden Pot is a fun way to allow kids creativity to flow while teaching them the fun in growing their own flowers. 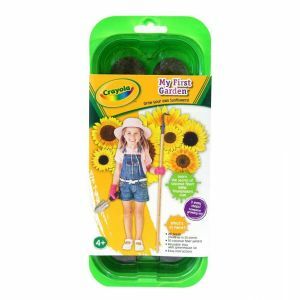 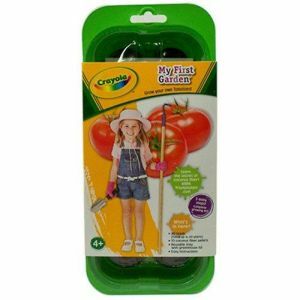 This Crayola coloring grow kit comes with everything needed for little green thumbs to start growing a personalized pot of daisies today!